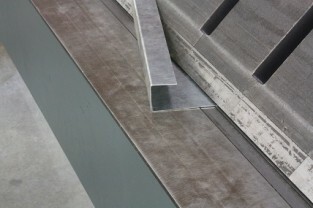 Nashco has the ability to offer custom folded sections for smaller project quantities. This flexibilty offers prompt turnaround on smaller runs. All types of Material and Gauges can be sourced for your project. Contact us to discuss your requirements. Contact us today to learn more about our flat sheet processing service.